Orzan, S.-M. (2004, November 25). 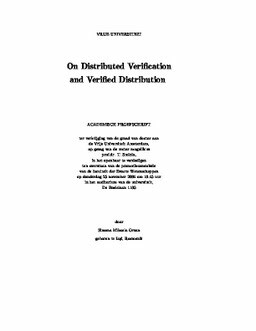 On distributed verification and verified distribution. Institute for Programming research and Algorithmics Dissertation Series.